Very early we come up against boundaries that interfere with our desires. And we learn to whine, wail and worm our way in and around circumstances, if we can! Where does this presupposition come from, that life should be fair? An evolutionist would argue that communities work best when its members treat each other equitably. Therefore, this behavioral value was retained as beneficial for survival and passed down. A theist would argue that since God created the universe and all that is in it, God has placed in our hearts this sense or shared value of desiring fairness. 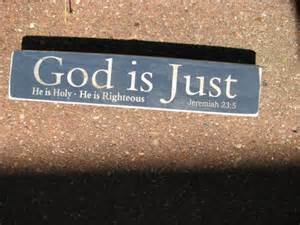 After all, we are made in God’s image and as such, we long for justice. Far be it from you to do such a thing–to kill the righteous with the wicked, treating the righteous and the wicked alike. Far be it from you! Will not the Judge of all the earth do right? 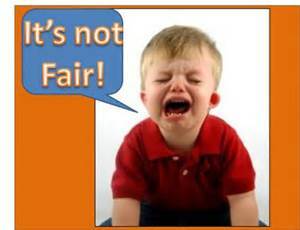 So given that ‘fairness’ is a human value, whatever the source, here is where this concept gets interesting. Remember how I’ve written in the past that clarifying terms is 1st base in any discussion or debate? I’m not joking. Two people can both assert with confidence that they place a premium on fairness. But just what they MEAN by fairness can leave them poles apart! It appears that when liberals think of fairness, they envision equitable outcomes as a measure of fairness, that people are treated the same way. What is the result of a difference in the presuppositions? It means that much work needs to be done hammering out REASONS for these presuppositions. In the end, Logical Joe and Logical Jane can both be strong advocates for FAIRNESS but envision two completely different scenarios. 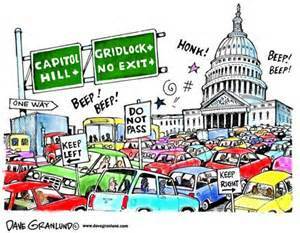 Welcome to Congressional gridlock! Question: when have you suddenly realized that your conversation partner had something different in mind than you realized? And how did this effect the dialogue?